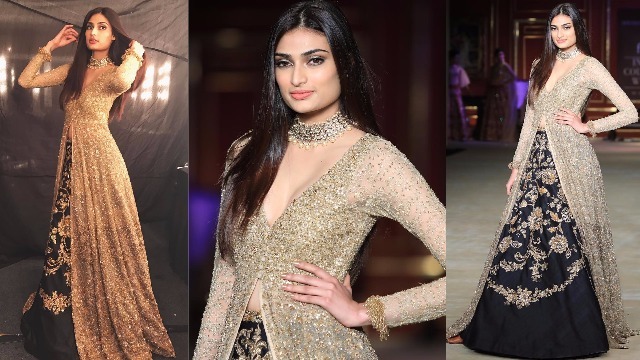 ICW 2017 Day 3: Athiya Shetty Dazzles In Black And Gold As Showstopper For Shyamal-Bhumika! Bollywood actress Athiya Shetty walked the ramp for designer duo Shyamal and Bhumika on the day 3 of India Couture Week 2017. Athiya walked the ramp in a stunning black lehenga featuring a dripping gold embroidery jacket. The floral gold thread on the outfit worked so well, making it look elegant at its best. Titled as ‘The Princess Soiree’, the collection showcased an eclectic mix of crafts, colours, and silhouettes for perfect bridal wear. With the ongoing trend and considering every young bride’s dream wear, the collections witnessed a touch of European inspiration in modern Indian wear. The silhouettes represented ruffles, twirling tulle skirts and high-minded gowns with winding floral thread work in colors of golds, ruby wine, black and green. SEE PICS: ICW 2017 Day 2: Disha Patani Makes A Stunning Appearance For Manav Gangwani! The designer duo has broken all the barriers with their collection that has left us awestruck. 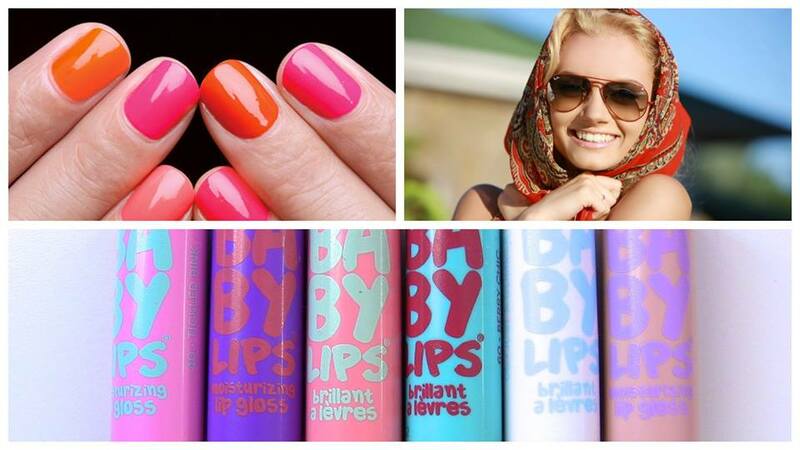 The detailing of the ensembles is something that we are rooting for. The perfect use of sequins, stone and crystals in floor sweeping gowns, sheer tulle capes, and ruffled blouses made her collection look at par. Adding frills, belted waists and kalidar jackets gave a perfect modern touch. Had the pleasure to walk for the supremely talented duo @shyamalbhumika Thank you for being such a delight to work with ???? Ps: Go watch Mubarakan on July 28th!! ? Next : VOTE: Bhumi Pednekar or Athiya Shetty – Who looked better?